5000 hr engine service completed!! She is currently located in Panama City, Panama. 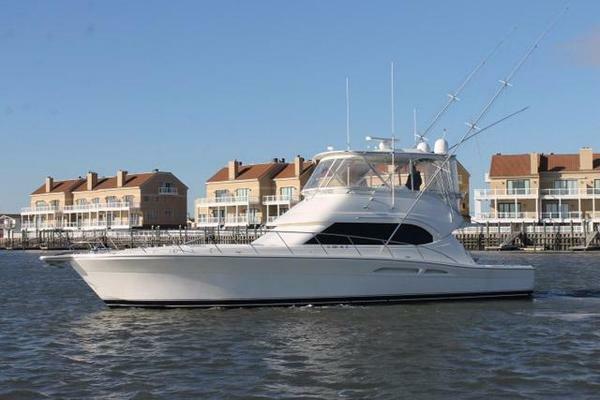 West Florida Yachts would love to guide you through a personal showing of this 68' Hatteras Enclosed Bridge Sportfish 2006. 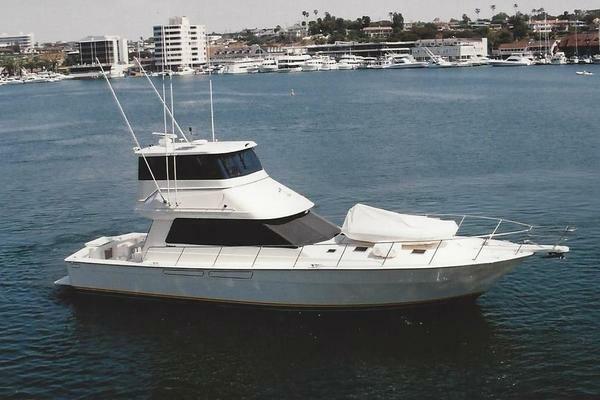 This yacht for sale is located in En Route, Florida and priced at $1,300,000. For a showing please contact us by filling out the form on this page and we will get back to you shortly! 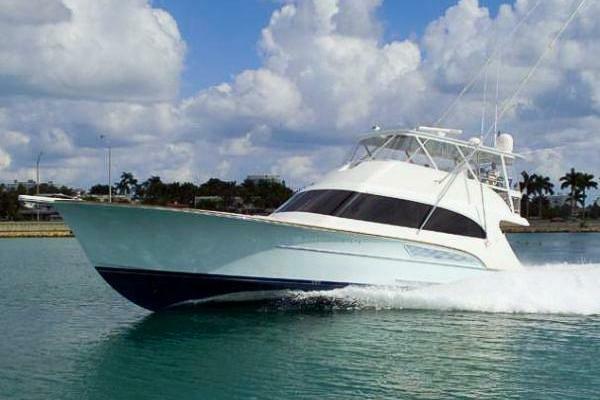 Both engines have been rebuilt by Caterpillar dealer GPS Marine. They have done all maintenance work.